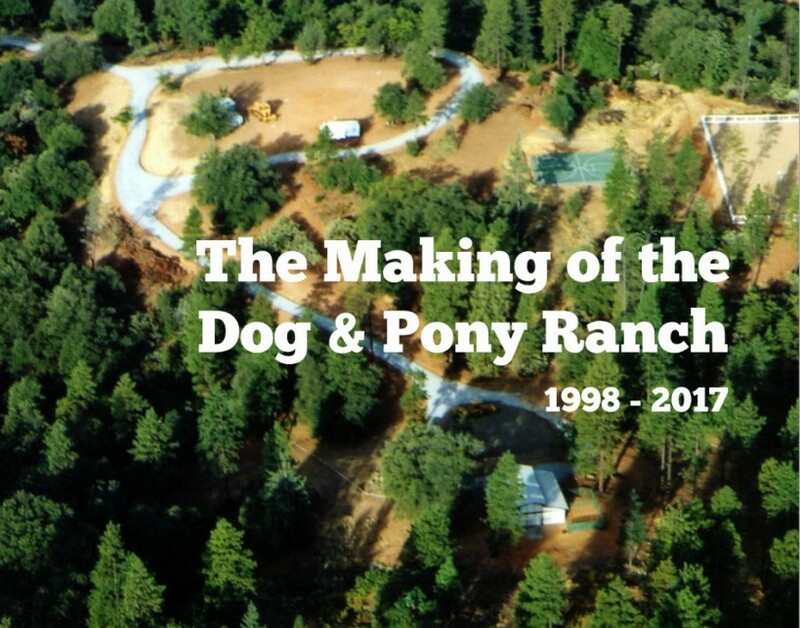 Many of our Dog & Pony Ranch guests tell us they've been inspired hearing about our journey from high-tech careers in the Bay Area to achieving our dream of living with our animals in the country, so we'll be putting more of our stories and learnings in blog format starting in spring 2019. 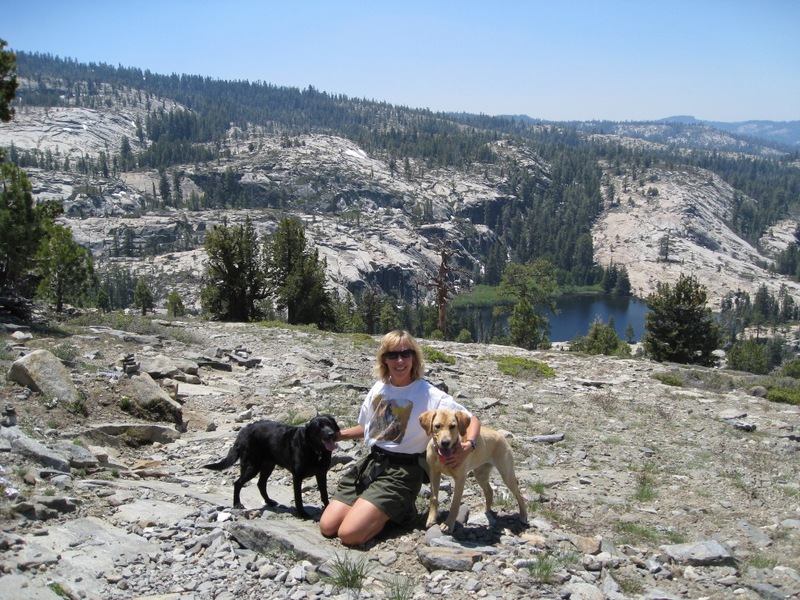 Favorite local hikes and activities. We have many listed on our Adventure & Recreation page but these posts will provide more photos and local insider information including suggestions for new things to do for fun during your visit. For example, our Snow Play in the Sierras page is a popular one that gets visited a lot during the winter. Favorite local food and restaurants. There are new places opening regularly and we make it a point to check them out for our guests (such a sacrifice!). 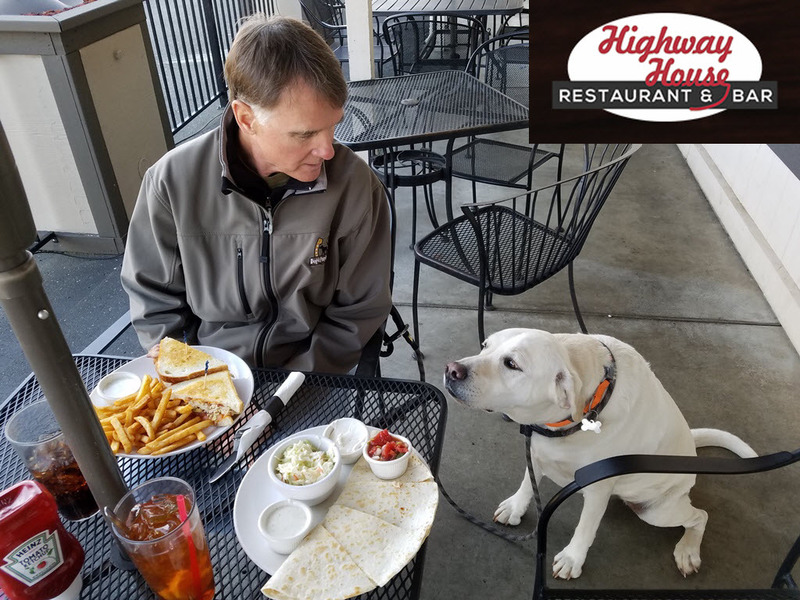 We include info about dog-friendly options on our Dining & Entertainment page and our blog posts will include more about the flavors you can expect to find. Life with our Ranch Animals. It's like Noah's ark here with 2 people, our 2 dogs and 2 horses, adding 2 llamas, 2 heifers, 2 mini donkeys, and many more than 2 chickens. We learn so much from each of our animals and they are so unique and special to us. 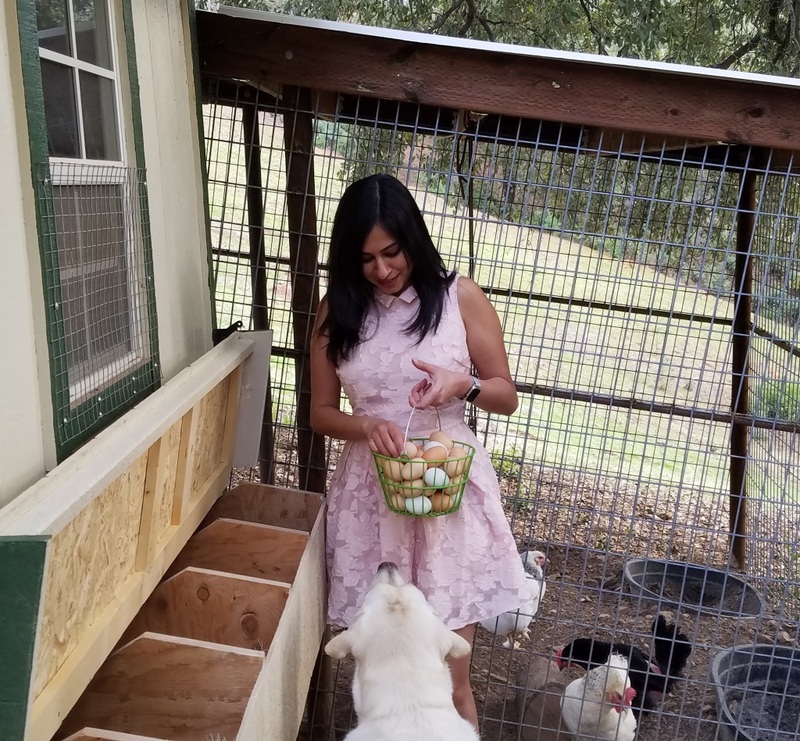 The chickens have probably been our biggest surprise with how much we enjoy these hard-working girls who give us yummy eggs, do excellent bug-control in the pastures, and make us laugh with their waddle-runs. New baby chicks arrive mid-March and we'll be documenting their growth. Read more about our pampered pets on Livestock and Chickens pages. Building a dream home on raw acreage. Our construction highlights make it look easy with a few pretty pictures but there were many challenges and learnings along the way.